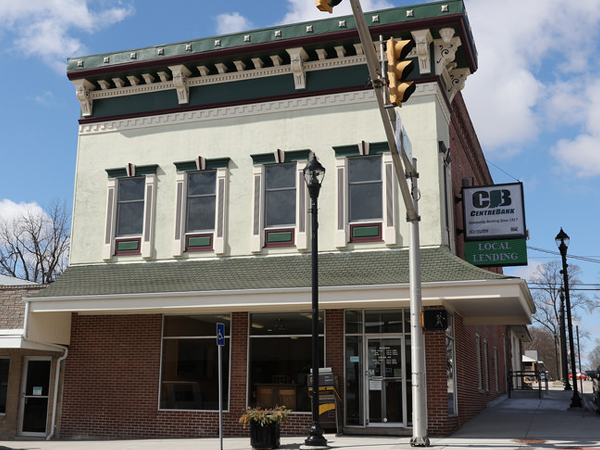 CentreBank, previously known as The Veedersburg State Bank, was founded in 1917. Upon opening, the Bank only consisted of one branch located in Veedersburg, Indiana; it remained the only bank in Veedersburg for over 80 years. In 1982 CentreBank expanded with a drive up location in Sterling, followed with a location in Covington in 1990. CentreBank’s fourth branch, located in Kingman, Indiana, was opened in 2005. Its newest branch location, in Hillsboro, opened in October 2015. The Bank’s original and current purpose is to meet the financial needs of the surrounding community to the best of its ability, proving its slogan of “community banking at its best” to be true!